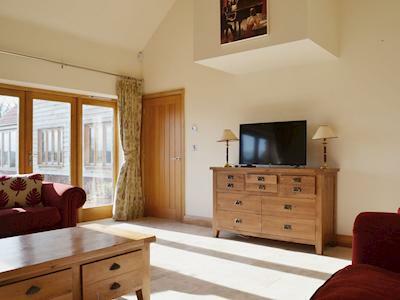 Whether you’re looking for a fun-filled, energetic break or just to relax and get away from it all a Holiday Cottage break in Norfolk offers something for everyone. 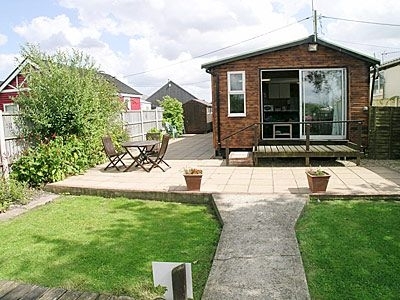 All along the coast, from historic King’s Lynn to the holiday parks in Great Yarmouth, there are miles of gorgeous sandy beache, and inland the famous Broadland’s unspoilt countryside and the tranquil inland waterways lying under vast, arching skies – a perfect setting for walking, cycling, windsurfing, fishing and boating of all kinds. 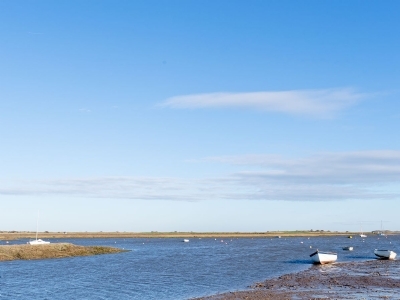 Hire a boat for a day or take a trip on a Mississippi paddle steamer and enjoy the Broads’ unique, magical atmosphere. 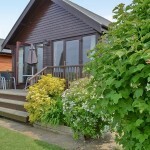 You’ll find a great array of attractions – from Bewilderwood’s treetop adventure for kids to the traditional seaside amusements at Great Yarmouth and Hunstanton, and nostalgic steam train rides on the Bure Valley Railway. 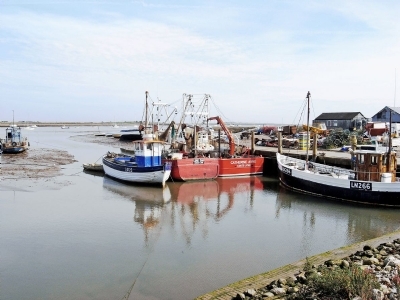 Norfolk’s gentle landscape, crossed with winding country lanes leading to picturesque villages and ancient churches, offers great touring, and in Norwich, you’ll discover a vibrant cathedral city where history and the modern world are delightfully combined. 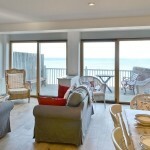 Offering Luxury Self Catering with Sea Views in Cromer Norfolk. 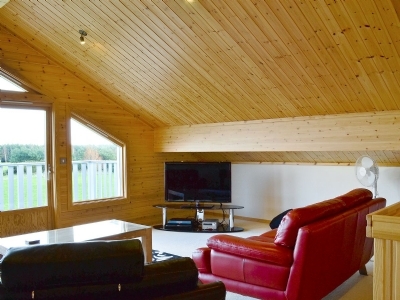 Hertsmerry Cottage enjoys a cliff-top location with breathtaking sea views and set back off the road with no passing traffic, makes this spacious chalet bungalow a perfect holiday retreat. 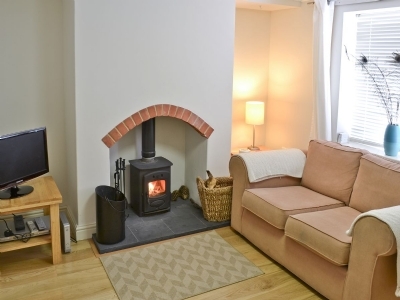 This lovely Holiday Cottage is located on the edge of the popular town of Cromer, Norfolk, just 1 mile to the town centre, promenade, pier and sandy beach. 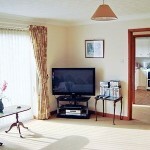 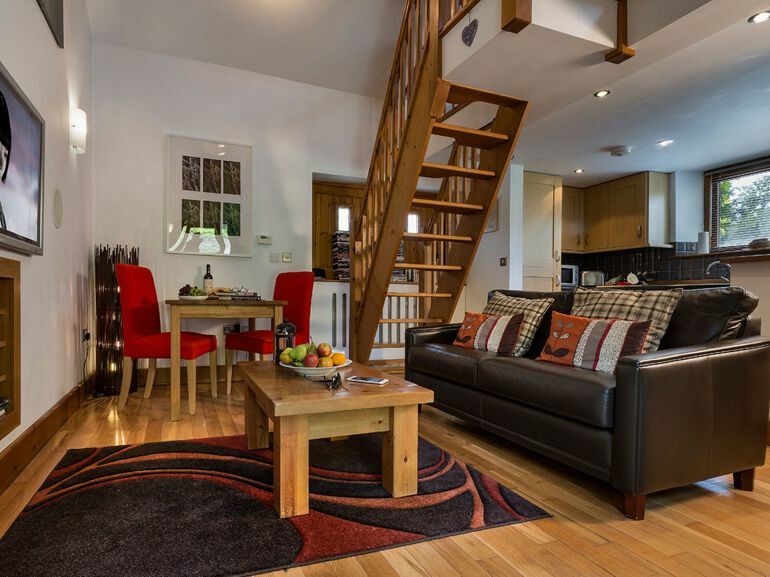 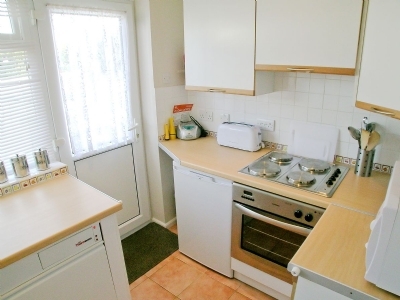 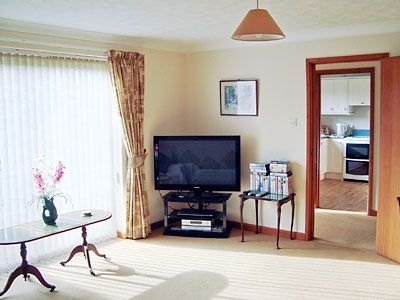 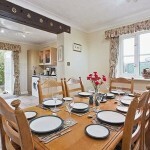 This well appointed home provides an excellent all year round holiday base. 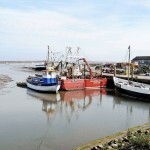 Cromer carnival week is held the third week of August. 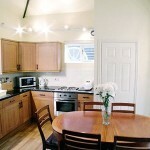 The neighbouring coastal resort of Sheringham, 5 miles, boasts the headquarters of the North Norfolk Steam Railway. 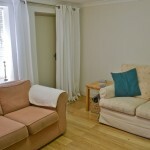 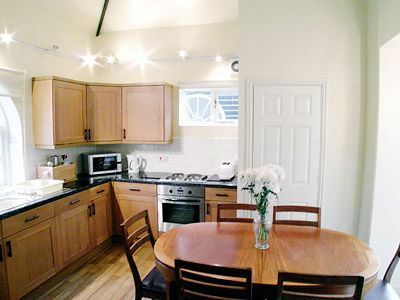 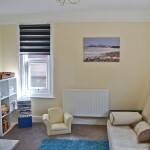 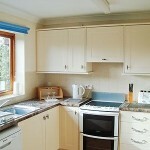 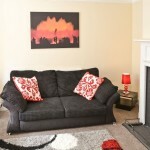 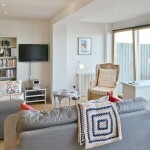 Offering Luxury Self Catering in Cromer with stunning Sea Views. 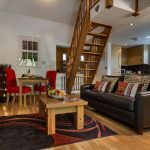 The Pier House Stands detached with an enclosed lawned garden, just a short walk from Cromer’s sandy beach, historic pier, promenade and the town centre with its many cafés, restaurants and shops. 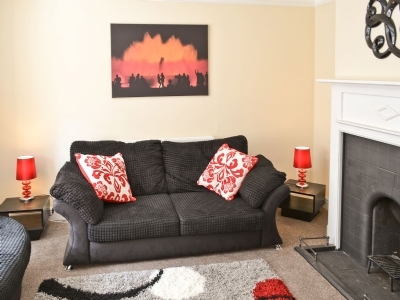 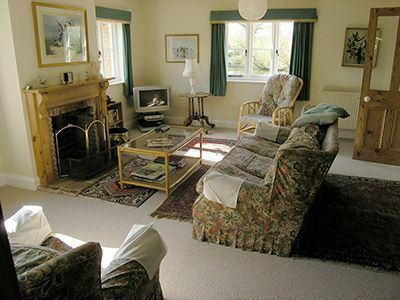 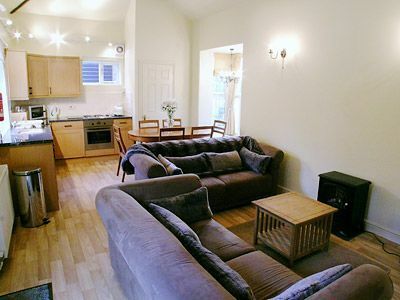 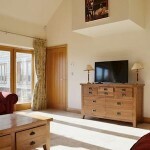 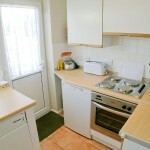 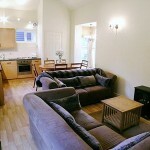 Offering a Luxury Country Holiday Cottage near Hunstanton. 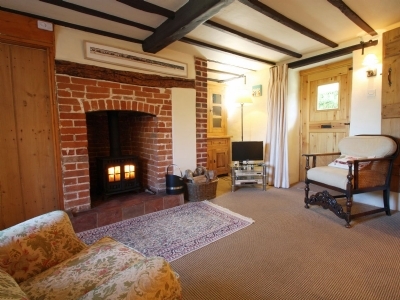 Mallards is a comfortable holiday cottage and is part of a lovely range of converted, traditional, 17th-century chalk and flint barns, set in their own maintained grounds in Thornham on the North Norfolk Coast, an area noted for its natural beauty, wildlife and relaxed atmosphere. 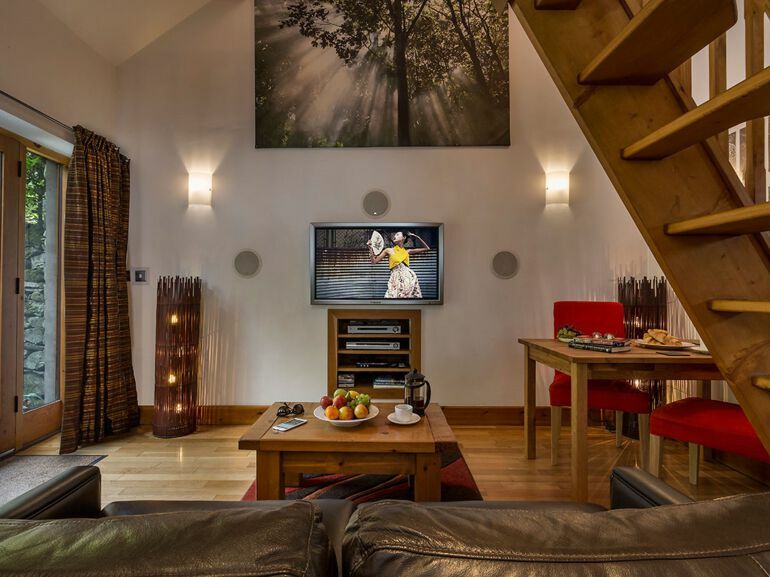 This stunning Luxury Holiday Cottage in North Norfolk is a great base from which to either explore the countryside or enjoy a seaside holiday. 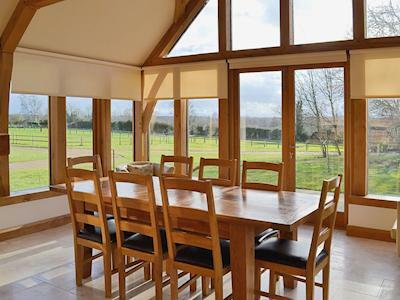 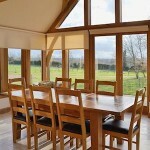 Built with lots of glass to maximise the views across open countryside and allow the light to flood in. 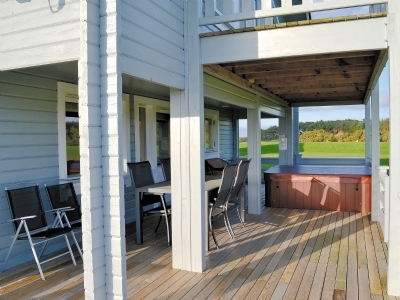 This Luxury Norfolk Holiday Lodge with Hot Tub is perfect for an indulgent break whatever the season, this delightful property boasts its own sauna and a 6-person hot tub set on a large verandah area. 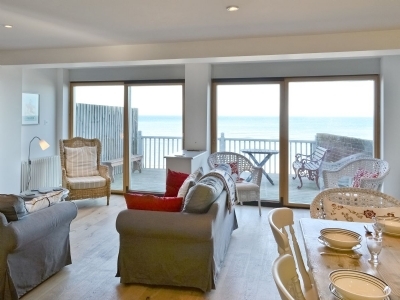 This lovely Seaside Holiday Cottage in Trimmington, Norfolk is situated in a quiet cul-de-sac, just a few minutes’ drive away from the sandy beach. 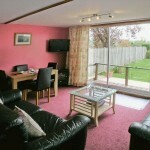 Close by are the seaside resorts of Cromer and Sheringham. 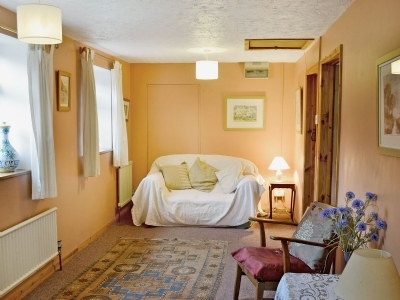 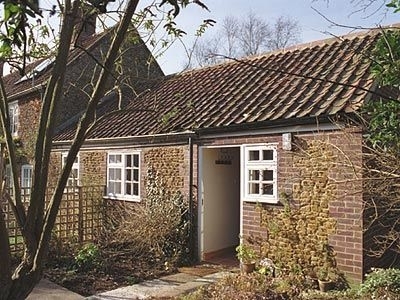 These lovely Country Holiday Cottages near Dereham are ideally situated to enjoy the peace and tranquillity of this unique part of Norfolk or as a touring base to discover the whole county. 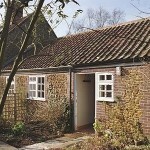 These Self Catering Holiday Cottages near Yarmouth consist of two converted coach houses, Waveney Cottage (ref CTH) and Waveney Coach House (ref CWN), both of which have been sympathetically renovated to provide excellent holiday accommodation. 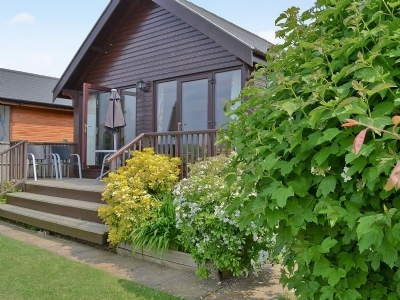 Situated beside the River Yare, this Norfolk Holiday Lodge is a delightful, west-facing detached single storey timber property. 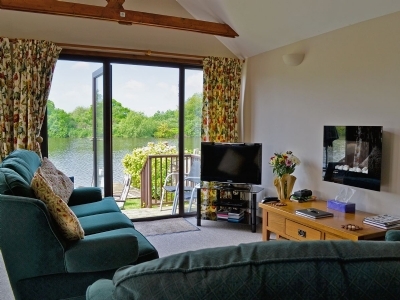 Set on the edge of the River Yare, opposite Surlingham Broad Nature Reserve, it is perfect holiday accomodation for relaxing and watching boats go by. 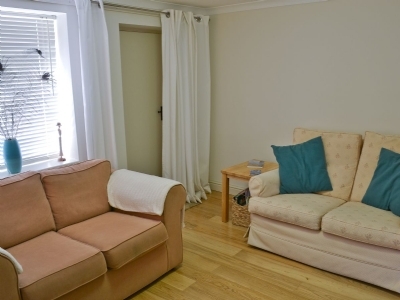 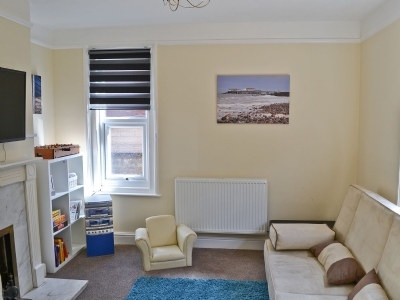 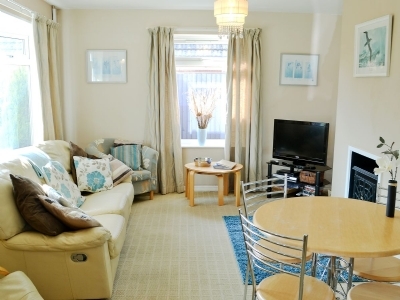 Perfect for up to 4 people Cliff Cottage offers a comfortable Self Catering Holiday in Hunstanton just a few minutes’ stroll from the sandy beach backed by Hunstanton’s famous striped cliffs and the start of almost 2½ miles of promenade to Heacham. 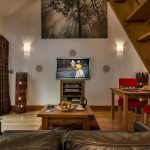 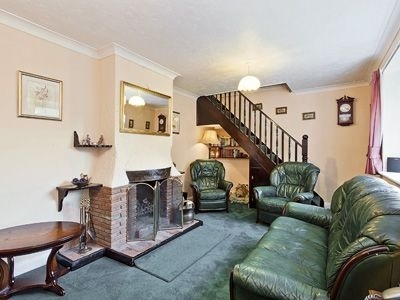 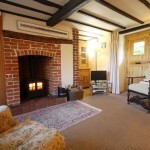 Offering a unique Country Cottage for 2 in Royal Sandringham, Norfolk. 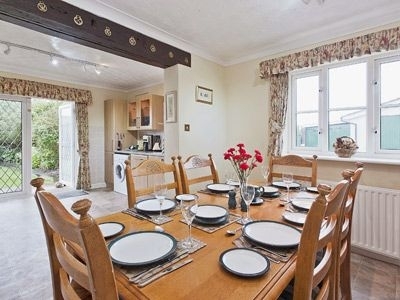 This charming well appointed single-storey holiday cottage with a delightful private patio and garden is peacefully set adjoining the owner’s 18th century home, in 3 acres backing onto the Sandringham Estate. 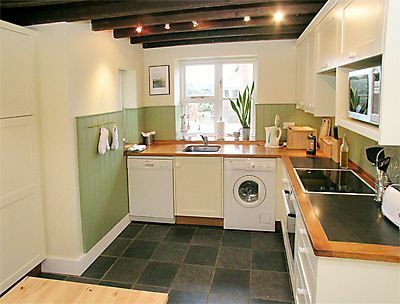 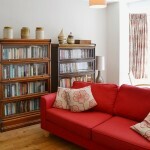 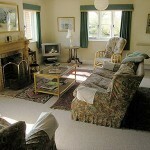 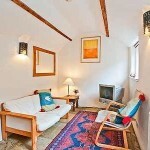 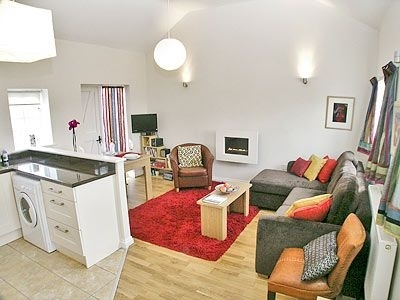 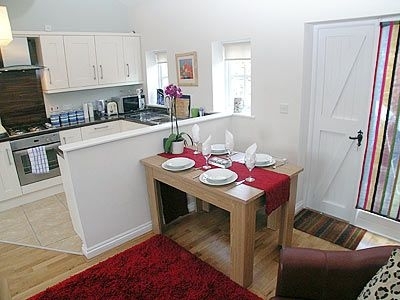 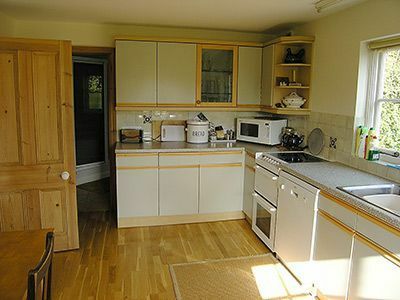 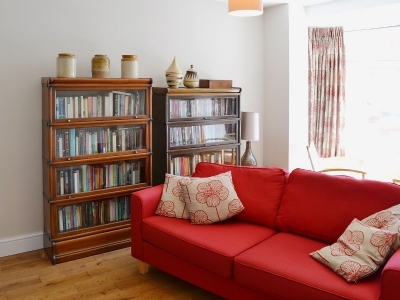 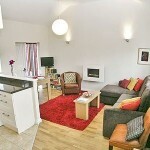 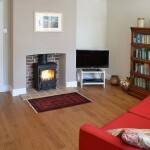 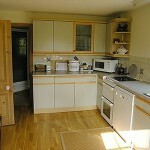 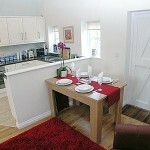 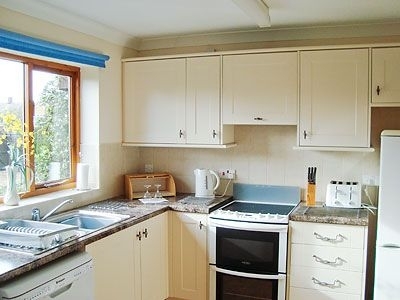 Offering a beautiful Self Catering Cottage near Wells next to the Sea. 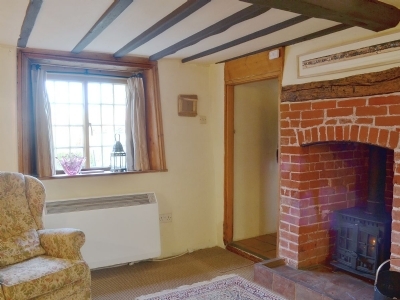 The Shepherds is a charming two bedroom, Grade II listed, 17th-century, typical North Norfolk flint cottage that is literally brimming with character. 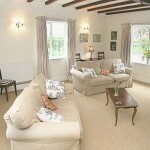 This lovely Country Holiday Cottage is within 3 miles of the seaside town of Sherringham and it’s the sandy beaches. 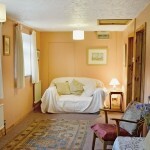 Grey Ladies is Tucked away on a quiet lane with its own garden and countryside views to the rear. 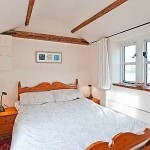 This cottage enjoys stunning Sea Views and is tucked in next to the friendly, local pub in Sheringham Norfolk. 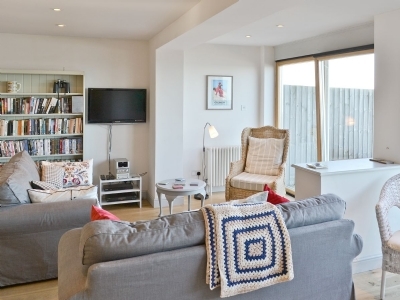 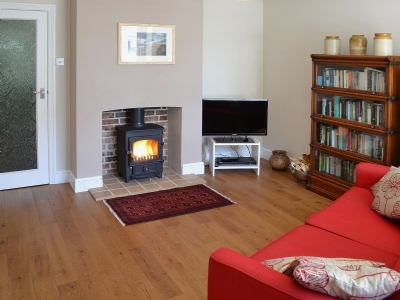 Turnstone Cottage, a large, terraced coastal house with panoramic sea views in the heart of Sheringham, where guests can easily reach the sandy beach and the sea. 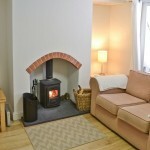 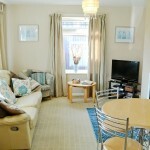 This lovely Seaside Holiday Cottage is only a few minutes walk from Sheringham and it’s fine beaches. 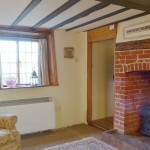 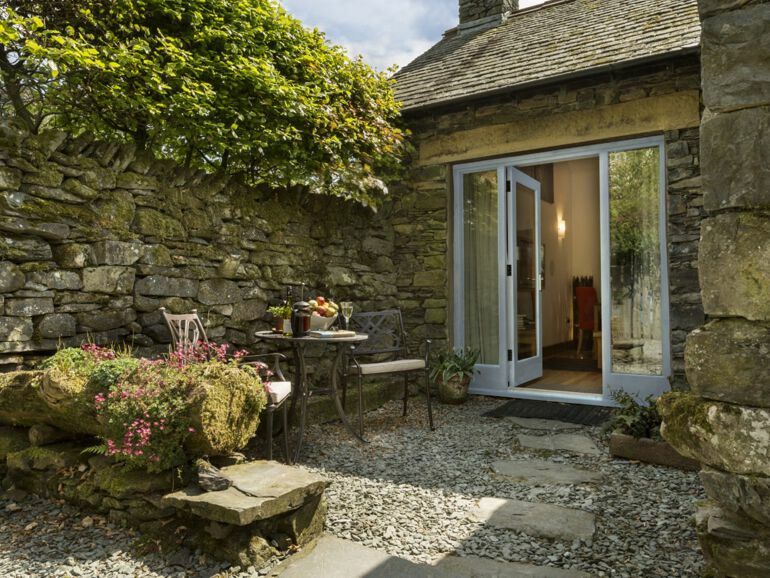 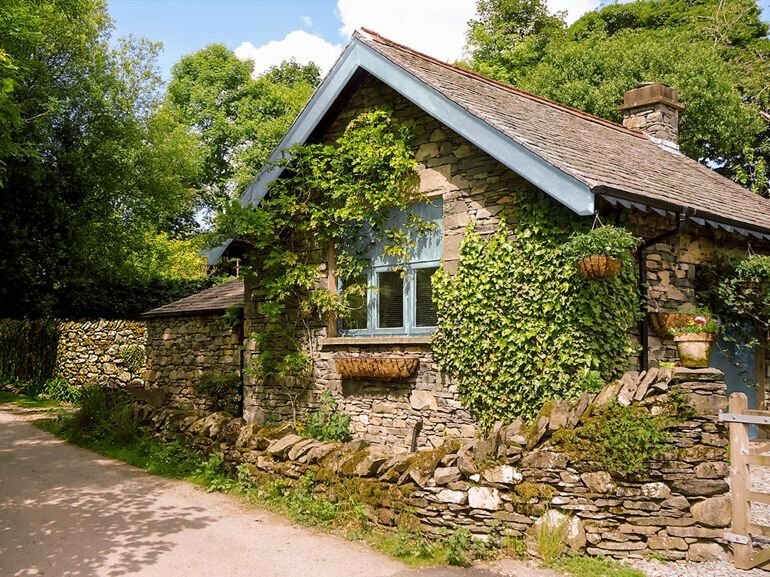 Sparrow Cottage provides comfortable holiday accommodation, boasting wooden floors throughout and offering an enclosed rear garden and a summer house. 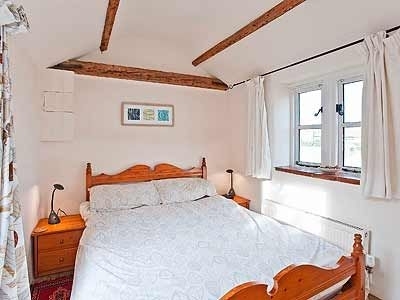 This majestic Norfolk Country Holiday Cottage is just 9 miles from the coast and 2½ miles from Reedham, with its shops and riverside inns, this award-winning conversion, with lower roofline stands in its own garden with summerhouse (fenced off from pond). 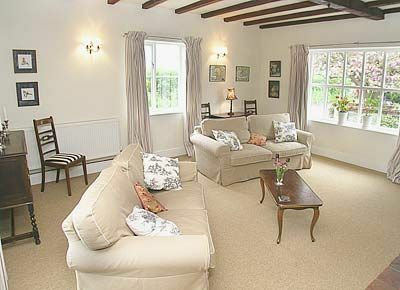 Furnished to a very good standard, it is attached to the owners’ Jacobean farmhouse and enjoys use of a grass tennis court. 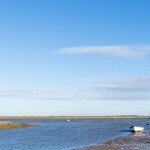 Close to the beautiful Norfolk Broads, a haven for boats and birdlife. 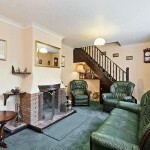 Norwich 12 miles. 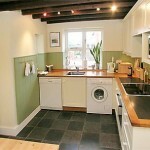 Shop ¼ mile and pub ½ mile. 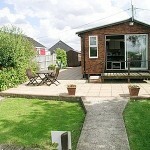 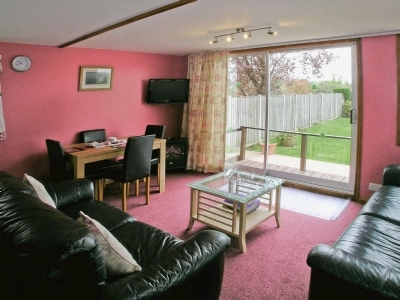 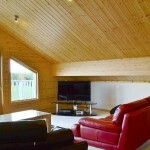 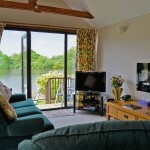 This Riverside Holiday Lodge is situated on the waters edge of the River Yare, Brundall, Norfolk. 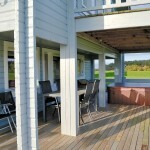 Herons View enjoys a superb position for observing water life. 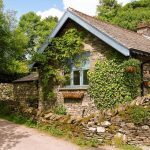 The holiday cottage is a detached timber property which provides ideal accommodation for anytime of year, it has a decked verandah and 32ft of water frontage, ideal for relaxing and watching the boats go by. 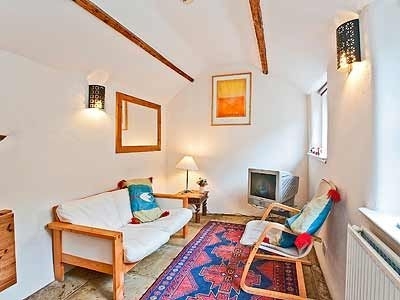 This lovely Holiday Cottage near Fakenham Norfolk is just six miles from the coast and extensive salt marsh nature and bird reserve, this charming detached flint barn nestles in a quiet coastal village and boasts a spacious beamed interior and wood-burning stove.